For the neutral spectator, it was an entertaining game of football, both teams playing on the front- foot but it was Watford who took the three points away from the London Stadium losing 0-2. “We played most of the game one goal behind and it is always more difficult for the team to play under pressure and it’s easier for Watford [once they are in front]. “They are a very good team and they played a good game and when you are winning 1-0 you have more time to prepare the actions in the last third. We hit the post twice and had two or three clear options to draw this game. “From that moment, it gave Watford impetus, and, at the same time, it stopped our attacking system a little bit. Before the goal we had three dangerous crosses into their box and also a shot from Antonio which was saved by their goalkeeper [Ben Foster]. 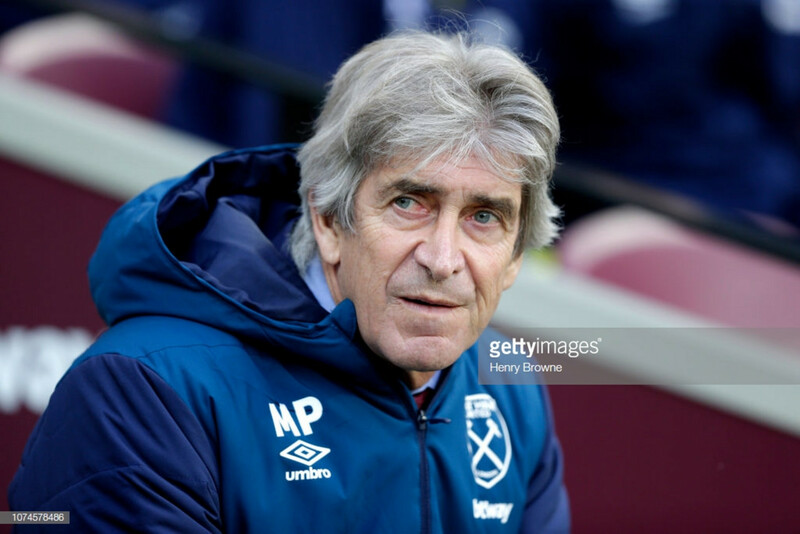 What is next for the Hammers? Balbuena injury and along-side Chicharito, will be assessed by the Hammers physio team to decided whether they will be fit for their away fixture against Southampton. There are rumours that Marko Arnautovic could be fit for Thursday clash at St Marys Stadium, which would be a welcome boost.